EXO will be returning with a follow-up song 'Growl'. On July 25, EXO's agency SM Entertainment announced, "On August 5, EXO will be releasing a repacked version of their 1st album 'XOXO(Kiss&Hug)' where 3 songs including 'Growl' are newly added." 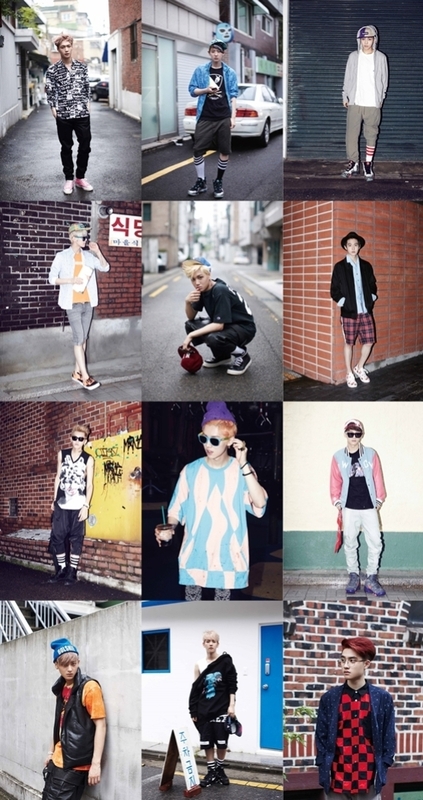 The group's follow-up song 'Growl' is set to be another stylish and dynamic single similar to 'Wolf'. The agency teased fans with images of EXO members in casual wear showing off their unique street looks, raising anticipation toward the group's new comeback.